Our London Heathrow Airport guesthouse accommodation is located 5 minutes from Heathrow Airport Terminal 1, 2, 3. We provide clean comfortable accommodation on a room only basis with FREE WIFI. As well as being close to Heathrow, there are a number of tourist attractions that are within easy reach. These include Windsor Castle, Hampton Court, Thorpe Park, Chessington World of Adventures, Royal Park, Twickenham International Rugby and Legoland. You could also take a train from either Heathrow Airport or Hayes and Harlington train stations and be in Central London in around 20 minutes. 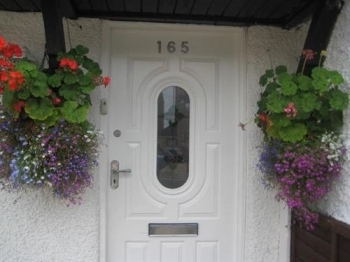 Apple House Guest House is a perfect base for stopovers or for travelling to and from London.